The arbitrator's decision may not come before March 2020. In the U.S. case a WTO decision could come in June or July this year. 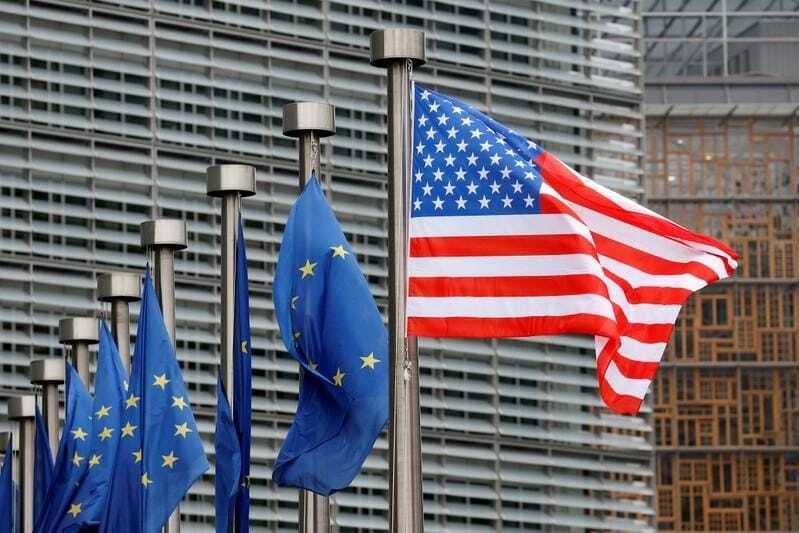 "You could say the Commission is preparing early, provoked by the U.S.," one EU diplomat said. France, with few car exports to the U.S., has resisted, insisting that climate change provisions should feature in any deal - a difficult demand given Trump's withdrawal from the Paris climate agreement.